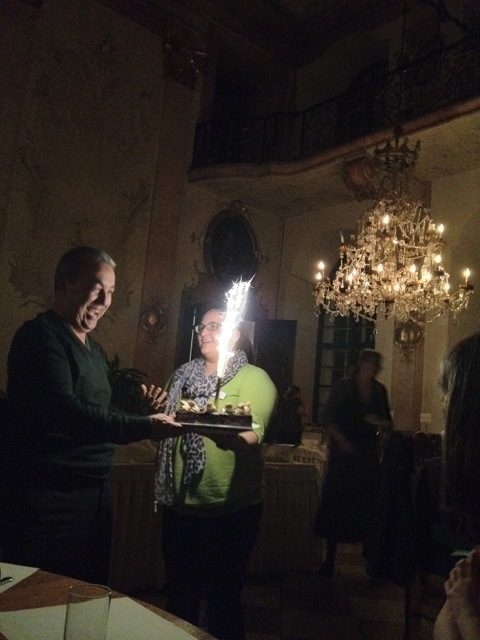 Amidst all the dynamic discussion and work, it’s a pleasant surprise to wish San Francisco City Librarian Luis Herrera a Happy Birthday during our evening meal in the Schloss. Happy Birthday, Luis! 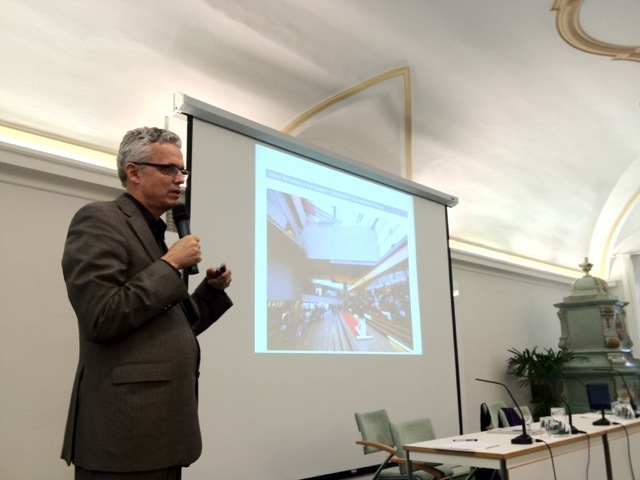 Special Thanks to the Salzburg Global Seminar and IMLS for the invitation to participate in this event.